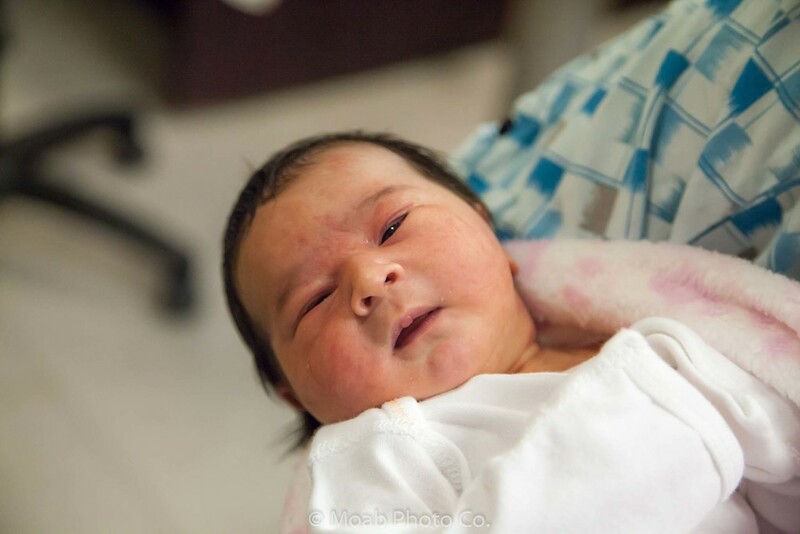 Brizna Kaori Barragan was born October 31, at 7:40 am. She was 7 lbs 3 oz and 18.25 inches long. Welcome to the world sweet little girl. Congrats Selena and Pedro on your new arrival. If you would like to order any of these images please visit our SHOP. If you have any questions please CONTACT US.